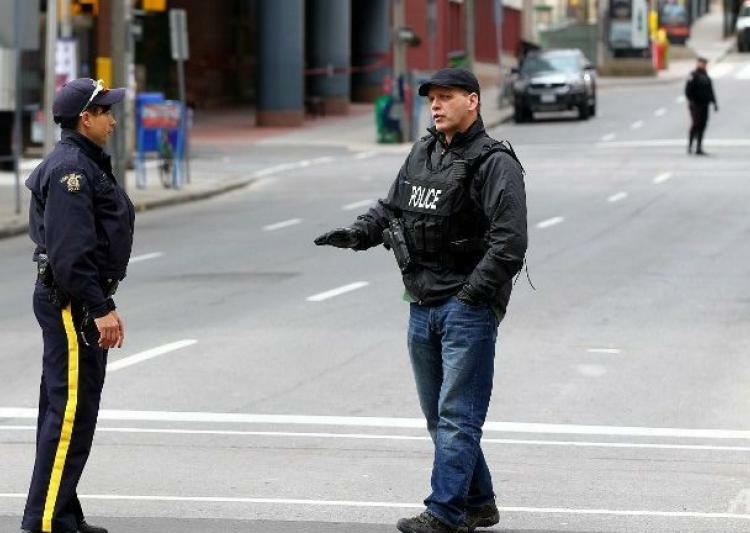 Toronto: Thousands of students were asked to evacuate campuses on the small Canadian province of Prince Edward Island because of a "potential threat," police said today. The Royal Canadian Mounted Police said Wednesday that students are being taken to safe locations. Police provided no other details, but say a news conference will be held later in the day. Parents and guardians are being asked to wait for further instructions before picking up their children. Three schools in the nearby province of Nova Scotia — NSCC Marconi Campus, Cape Breton University and the NSCC technology campus in Halifax — also have also been evacuated due to potential threats.